October 18, 2016: Fixed typo in CSS snippet. 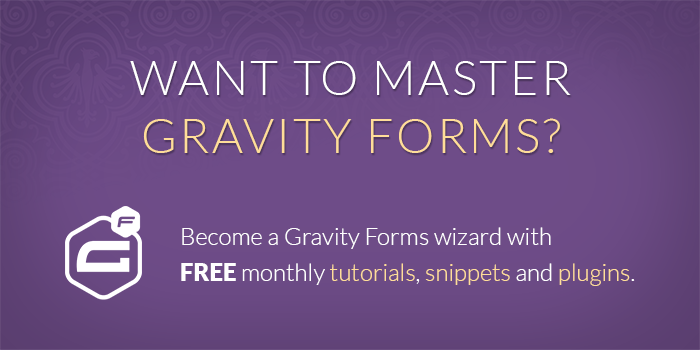 By default, Gravity Forms outputs it’s forms in a vertical (or column) format. This just means that the form fields are stacked on top of one another all the way down the form. This is ideal for most forms but there are some cases where you may want to display your form horizontally instead. 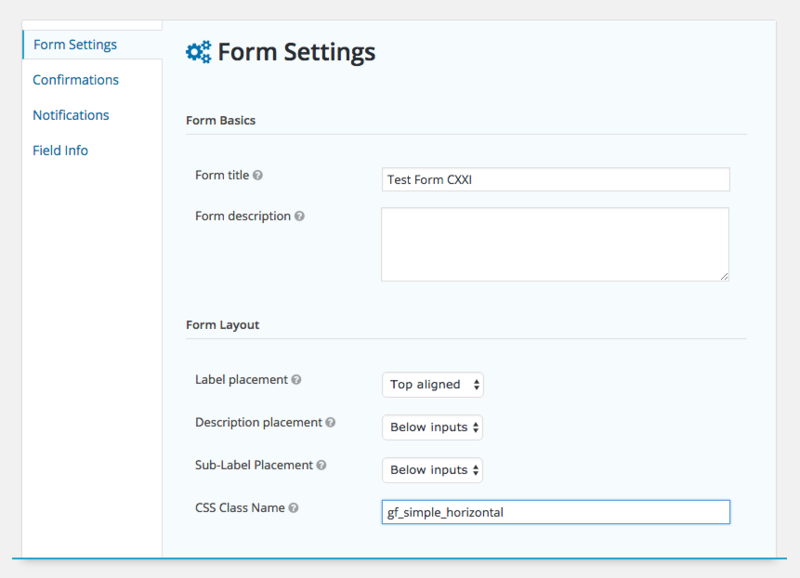 This means the form fields are displayed side by side, in a row. Gravity Forms can actually get you a decent way towards this goal using the powerful CSS Ready Classes. This method of creating horizontal forms does have some limitations. Here’s an example using the helper styles we provide later in this tutorial. There are two additional steps we can take to make this even more streamlined. In many cases when implementing a horizontal form, you are putting it in location without a ton of room. We can hide the labels and use placeholders to save a little space. Go ahead and follow our tutorial on how to hide Gravity Form field labels when using placeholders. 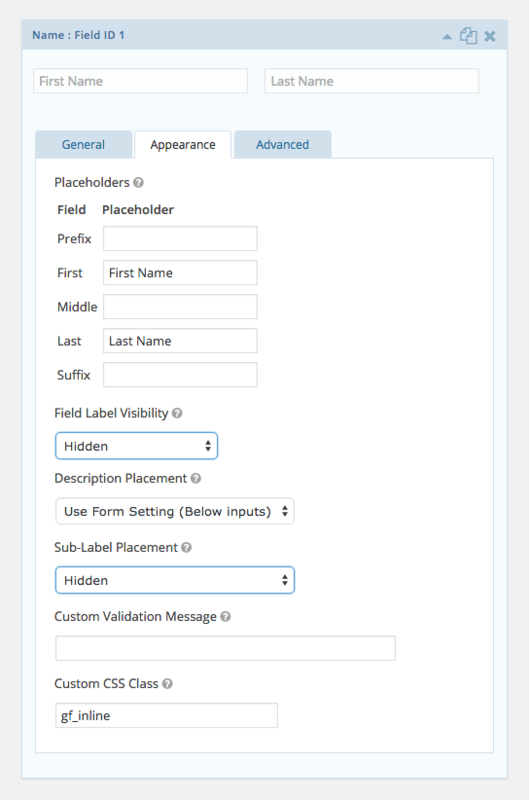 Once you’re added support for removing field labels and sublabels, visit the Appearance tab on each field and set visibility to “Hidden” in the Field Label Visibility and Sub-Label Placement dropdown fields. Things are looking good but you might notice that some of the fields aren’t properly aligned and the the submit button is larger than the inputs. Here are some simple helper styles that can act as a starting point to get your form styled how you want. This code can be copied and pasted into your theme’s style.css file. Keep in mind, theme styles are not loaded in preview so you might want to check out GP Live Preview for an easy way to preview your forms directly in your WordPress theme. This method works best for simple forms with only a few fields. This method isn’t a polished solution but it will get you (exactly) 93% of the way there. This method requires some additional customization to handle responsive styling. The pros are that it’s available with Gravity Forms out of the box and doesn’t require too much effort to get everything looking just right. Do you still have any questions about this process? We’d love to know what they are. Unfortunately, we are not able to provide custom styling assistance. How can I accomplish the same look for a multi-page form so that the next button would be in place of the submit button with same inline style? We don’t have a solution for this one. What would be the CSS to centralize this? Naturally the form appears to be aligned to the left. Is there a container or ready class to centralise this? I’m looking to do this too. I think I’m still misunderstanding? 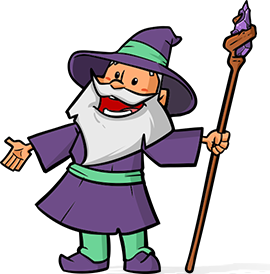 The “gf_simple_horizontal_wrapper” is the class to use to centralize this behavior. I’m having the same issue, I have have the gf_simple_horizontal set with gf_inline on all 3 input fields and the form is left justified left rather than center. Any clue why it is left rather than center justified? Hi Brian, this is the default behavior of the gf_simple_horizontal ready class. You would need additional custom CSS to center it. Fantastic Tip. Works perfectly. TY! Looks like Gravity Forms doesn’t support this in this context. You would need to use CSS to set the sizes manually. Do you know if there’s a way to make only part of form horizontal? Two or three fields can be placed on the same line with the “thirds” or “halves” style options — but not the submit button. So I have, for instance, some HTML fields I want above, and then a name, address, and submit button below that I’d like to be in a line. I can get the name and address on the same line, but I can’t seem to control the placement of the submit button. Thanks, Rachel, I thought we had a mention in here about accessibility but it was actually on this other article. In regards to your question, I do not know of a ready solution for making only part of the form horizontal outside of the ready classes you already mentioned. You’d have to write some custom CSS to wrangle the submit button into it’s desired location. Hi, I tried gf_simple_horizontal with just an email field. But the field does not resize–it stays at small whether I select large or medium. Sorry, Faith. We’re not able to provide bespoke code pro bono.